DEVELOPMENT — HOYA Productions Inc. THESE ARE SOME DEVELOPMENT PITCHES THAT WERE PREVIOUSLY OPTIONED AND NOW AVAILABLE. Heavily researched series that digs into the dark and twisted tales of murder, intrigue and the paranormal sown in the great urban parks and gardens of the world. "FUTURE-DRIVEN” (Documentary Series) PREVIOUSLY OPTIONED. 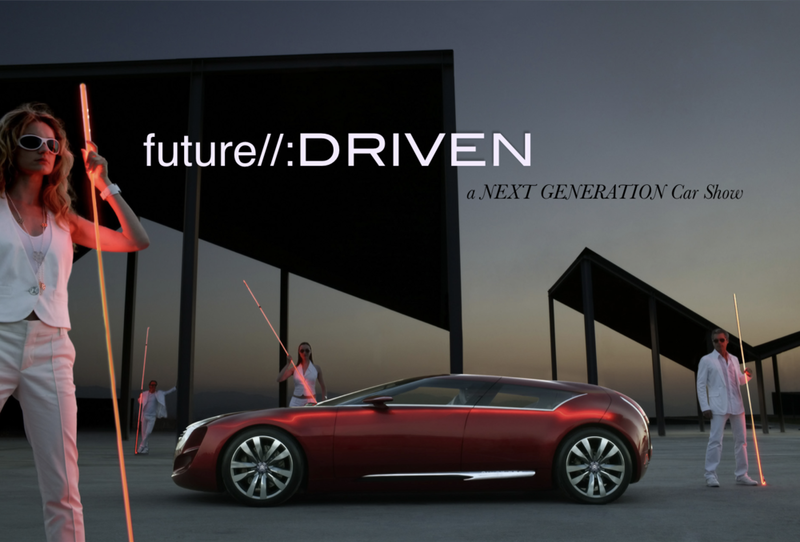 A magazine-style concept showcasing the evolving science, design, and technologies of our driving future. Four young motorcycle enthusiasts embark on a journey across America to redefine the great American road-trip for a new generation.